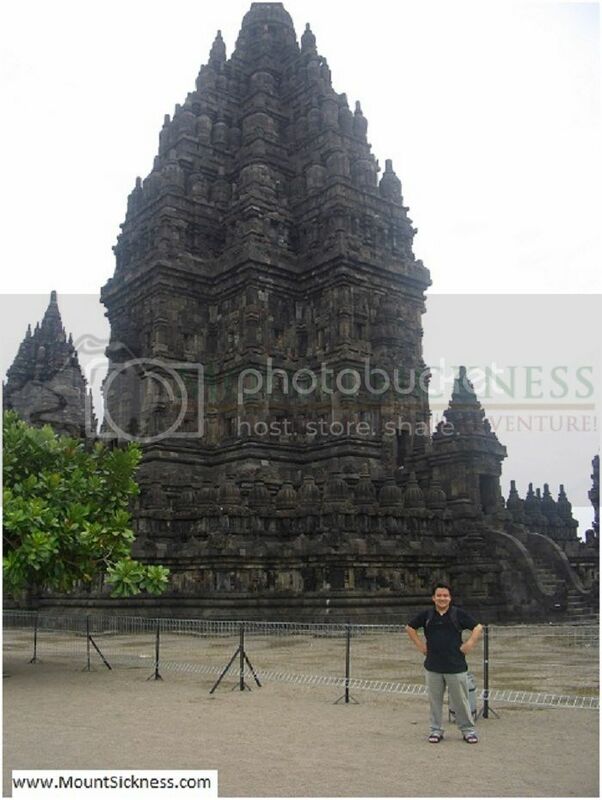 The Temple of Prambanan or Candi Prambanan, or Candi Rara Jonggrang is the most beautiful hindu temple in the world. This temple is located on the island of Java, Indonesia, approximately 20 km east of the City of Yogyakarta, just on the border between the provinces of Central Java and Yogyakarta. Candi Rara Jonggrang is located in the Prambanan village whose territory is divided between the districts of Sleman and Klaten. This temple was built in around the year 850 AD by one of these two, namely: Rakai Pikatan, the second king of Mataram dynasty I or Balitung Maha Sambu, during the Sanjaya dynasty. Not long after the construction, the temple was abandoned and was gradually started to crumble. Now, this temple is a protected site by UNESCO since 1991. Among other things this means that the complex is shielded and has a special status, eg also in situations of war. 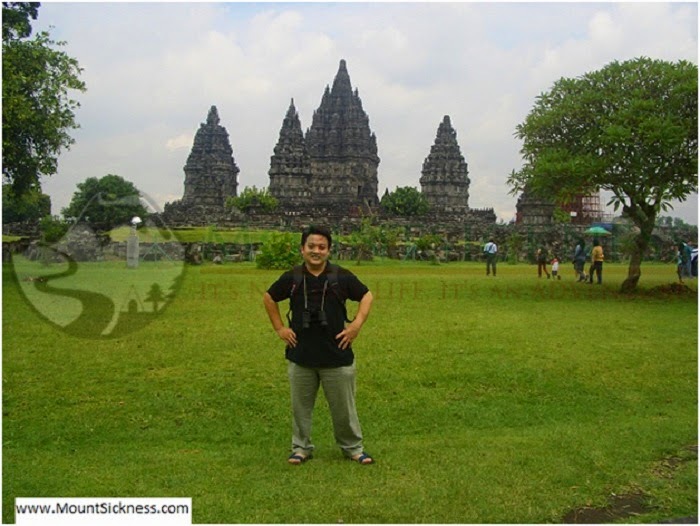 Prambanan is one of the largest Hindu temple in Southeast Asia, the main temple is 47m high. And this temple complex consists of 8 main shrine or temple and more than 250 small temples. The three main temples are called Trisakti and it is an offering to the hyang Trimurti: Batara Shiva the Destroyer, Batara Vishnu the Preserver and Batara Brahma the Creator. Shiva’s temple is the one in the middle, it contains four rooms, one room in every directions of the wind. While the first contains a statue of Batara Shiva as high as three meters, the other three statues contain a smaller size, the statue of Durga, Shiva Batara sakti or wife, Agastya, teacher, and Ganesha, his son. Durga is also known as Rara or Lara / Loro Jongrang that means a slender virgin according to the locals. And this Prambanan temple was built especially for her. Two other temples dedicated to Batara Vishnu, which faces to the north and the other dedicated to Batara Brahma, who is facing to the south. In addition there are several other small temples dedicated to the cow Nandini, Batara Shiva’s means of transportation; the Goose, Batara Brahma’s means of transportation; and the Garuda, Batara Vishnu’s means of transportation. the object’s history, including the god Shiva Linga stone, a symbol of fertility. And so there you have it, the temple was presented by the most powerful man for the most beautiful woman in the kingdom, and it is only natural to call the temple the most beautiful temple in the world. Don’t you think? I just looove this kind of story, hmmm…Can you feel the romantic atmosphere…?